Kappa Futur Festival recruits Seth Troxler B2B The Martinez Brothers,Nina Kraviz,Sven Vath,Carl Cox & More For 2017. - Track? !D. Home » News » Slider » Updates » Ver » Kappa Futur Festival recruits Seth Troxler B2B The Martinez Brothers,Nina Kraviz,Sven Vath,Carl Cox & More For 2017. Kappa Futur Festival recruits Seth Troxler B2B The Martinez Brothers,Nina Kraviz,Sven Vath,Carl Cox & More For 2017. Carl Cox, Jamie Jones, Sasha & Digweed, Sven Vath Tale of Us, Fatboy Slim, Nina Kraviz, and Paul Kalkbrenner and Joseph Capriati & more TBA. 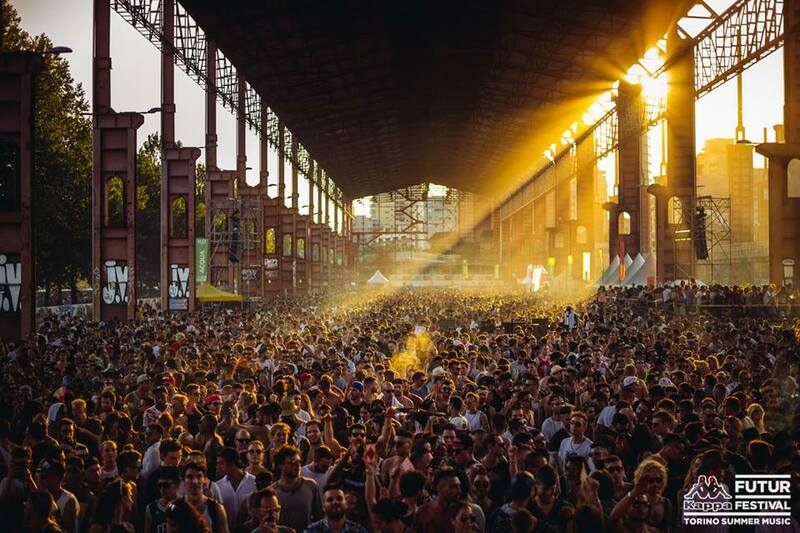 Festival will take place at July 8 – July 9 in one of the best spots of Europe.